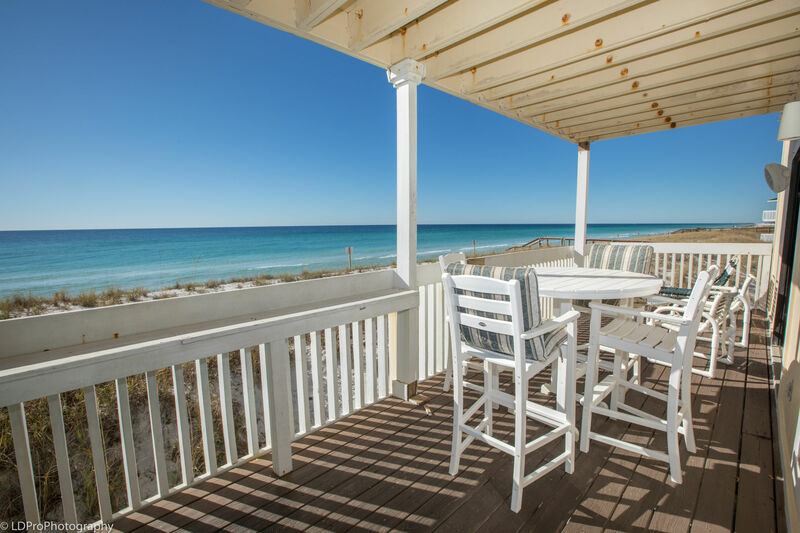 Sandpiper Cove 1157 - Holiday Isle Properties, Inc.
Nicely decorated unit with an open floor plan. Large deck for enjoying the beautiful sunsets. Views of the beach from the living room and master bedroom. Jacuzzi tub in master bathroom. 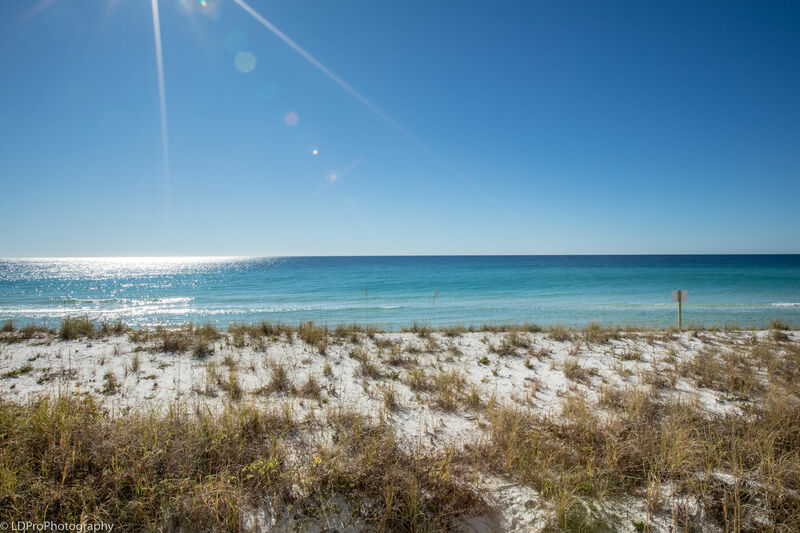 Sandpiper Cove , a 43 acre resort, has 1100 feet of sugar white beaches that rest against the Gulf of Mexico. Amenities include a 9 hole par 3 golf course, tennis, shuffle board, horse shoes, boat docks, 3 hot tubs, 5 pools, and BBQ grills scattered throughout the complex for your convenience. Boat docks can be rented for an additional fee. This was our 3rd year in Destin and our first with Holiday Isle and at Sandpiper Cove 1157. It was a cozy condo and very nice. Any issues we had, which were very minor were addressed promptly and quickly. The staff we interacted with were very friendly. We checked out a few movies to watch during our stay, but unfortunately the unit we were in didn't have a blueray DVD player so we had to purchase one. The indoor/outdoor stereo system gave us some trouble, we called and they were able to come assist us to help us get it to work the first night we were there but it didn't want to work after this so we gave up on it. The view of the the beach and location of 1157 was perfect and we really enjoyed our time. We look forward to staying again. Thank you!! We enjoyed our stay here as always. 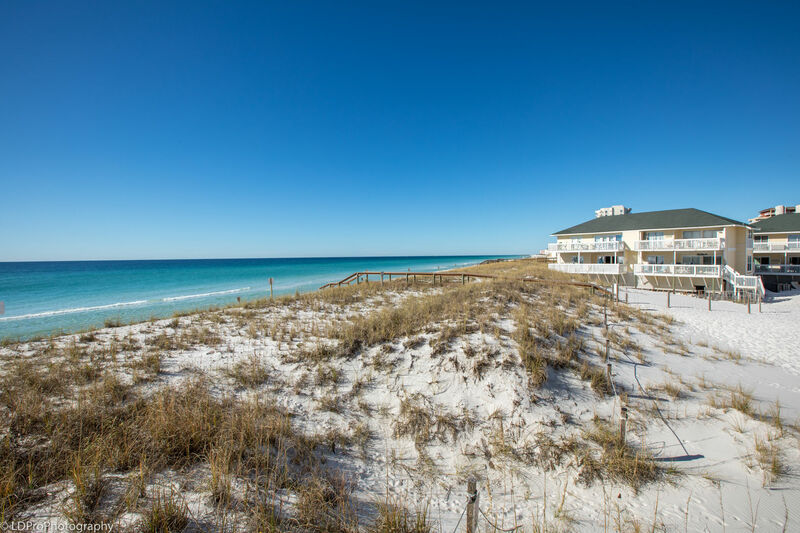 This is the fourth time to sandpiper cove and the second time we stayed in unit 1157. It's always sad when our week is over. 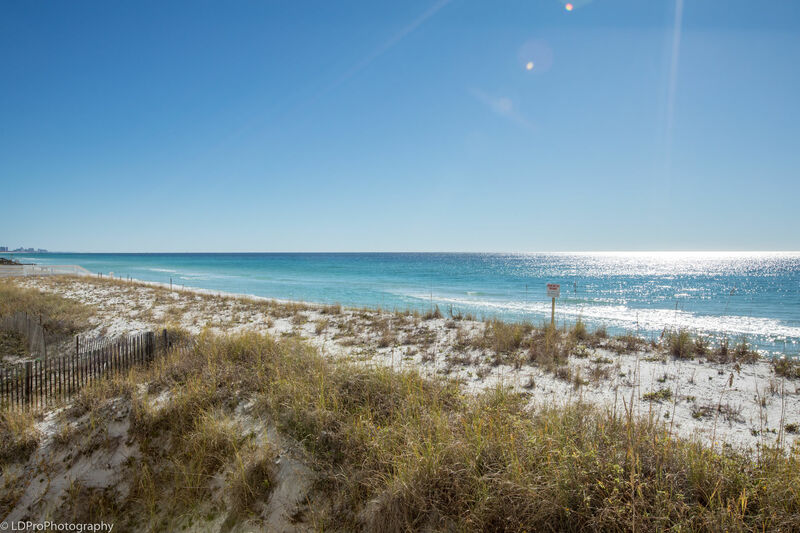 We hope one day we can retire in Destin. Q: is this unit on the ground floor? This is not a ground floor unit. There are about 15 steps to climb to get to the front door.